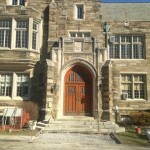 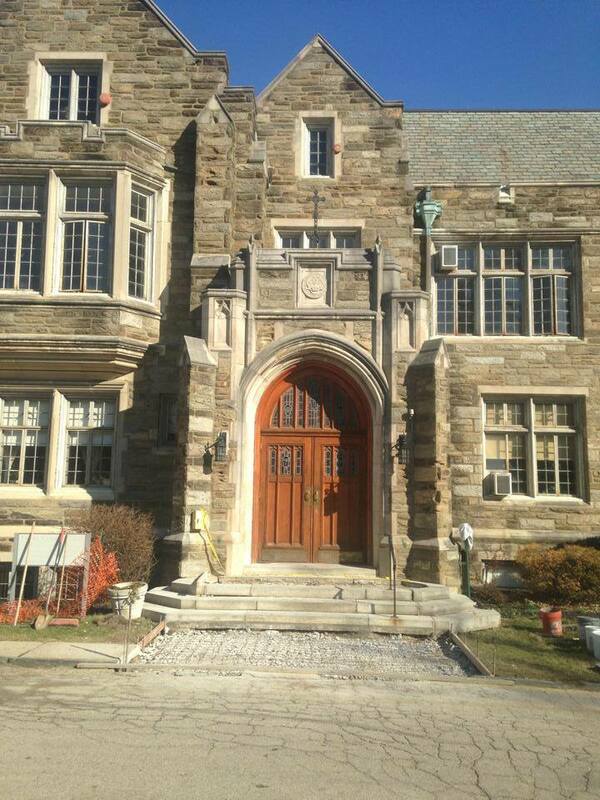 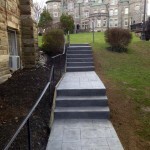 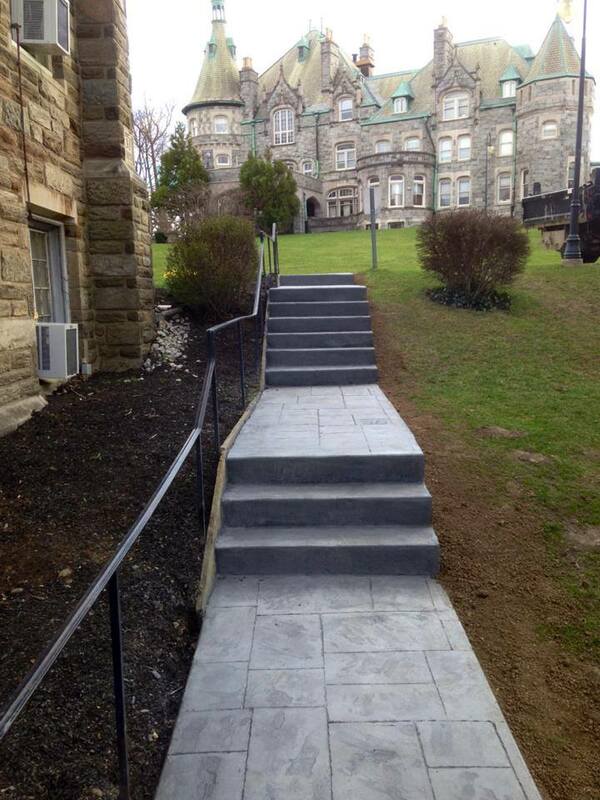 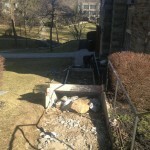 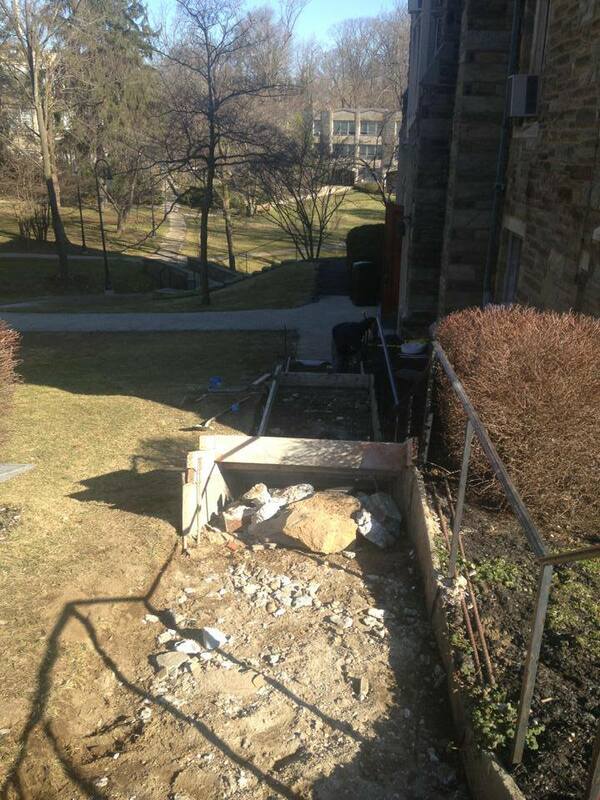 This March, we completed some work at Rosemont College in Rosemont, PA. 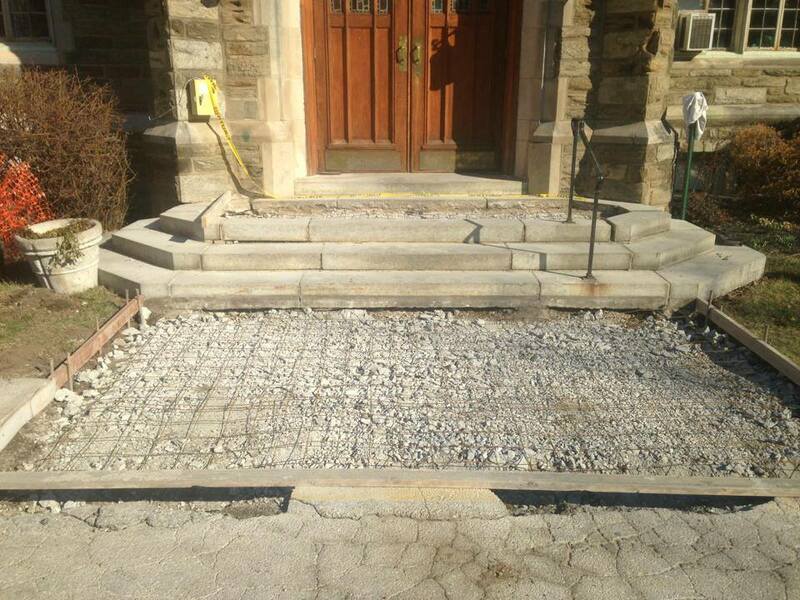 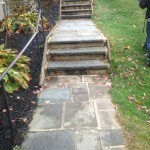 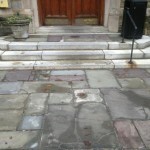 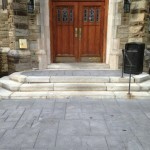 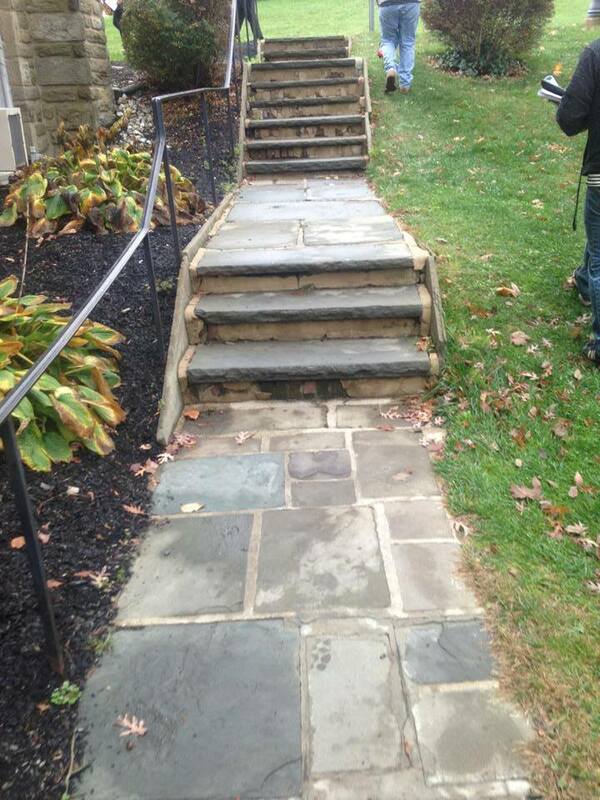 The 100-year-old flagstone steps and patio areas needed replacing. 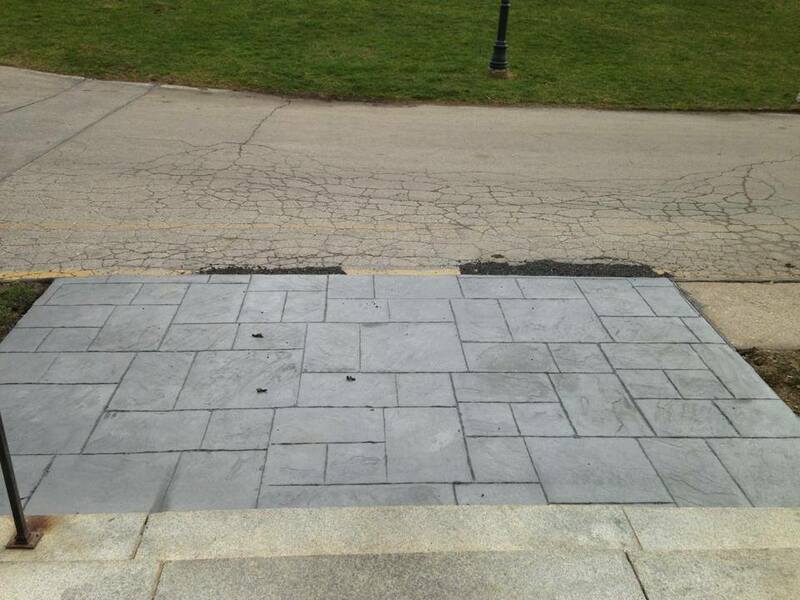 For the replacement, they chose stamped concrete. 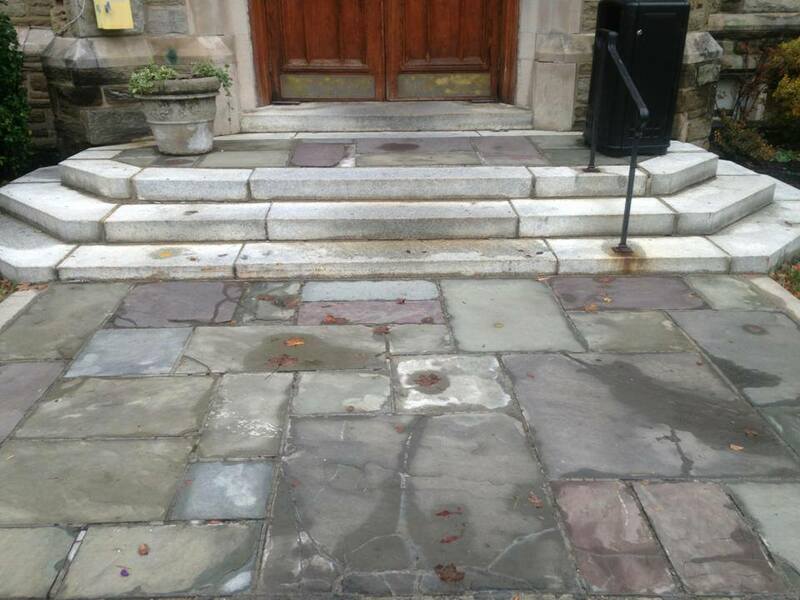 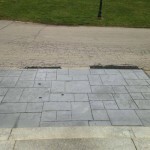 We were able to stamp in our own flagstone patterns, maintaining the same historic look but making these areas cleaner and safer. 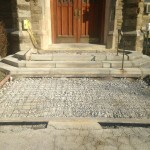 You can see some before, during, and after photos in the gallery below. 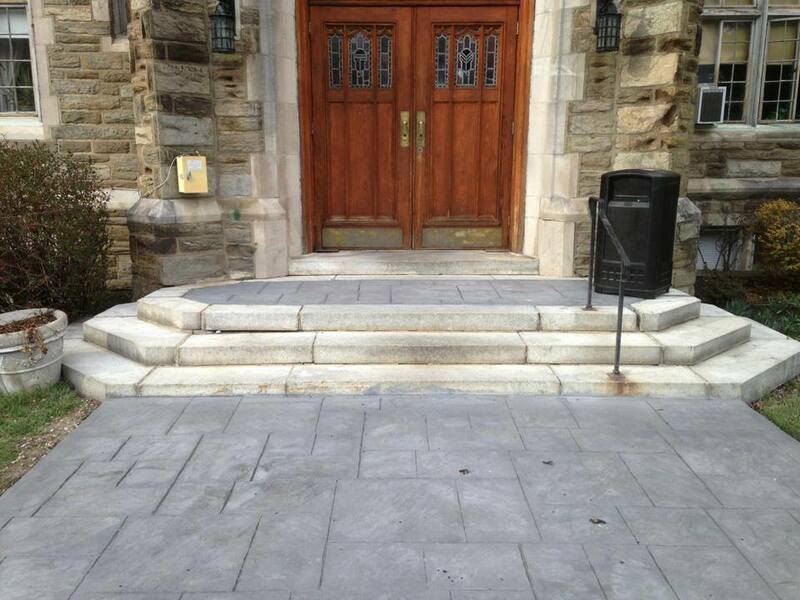 Head on over to the Rosemont College campus to see our work in person!